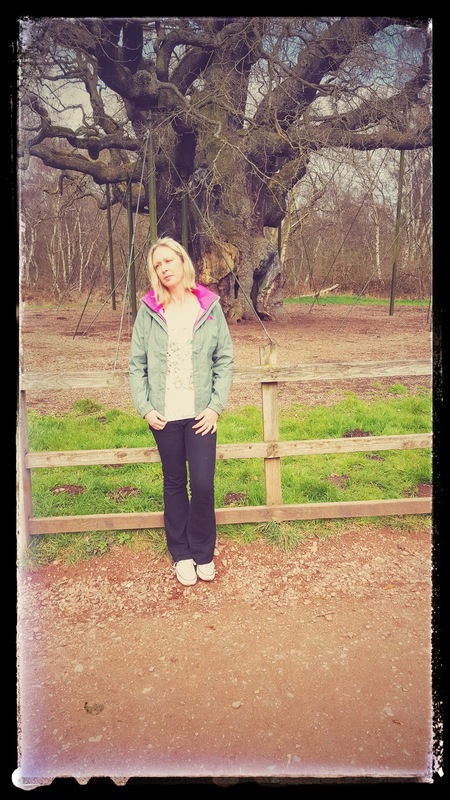 A Walk Around Sherwood Forest.. It is so lovely to see the weather back on track again. Hopeful we have seen the last of the snow!? Yesterday it was such a beautiful day. The sun was shining, sky was blue and doesn’t the warmer weather make you feel better? I have been ill all week with a horrible cough, maybe brought on with the weather turning cold again. 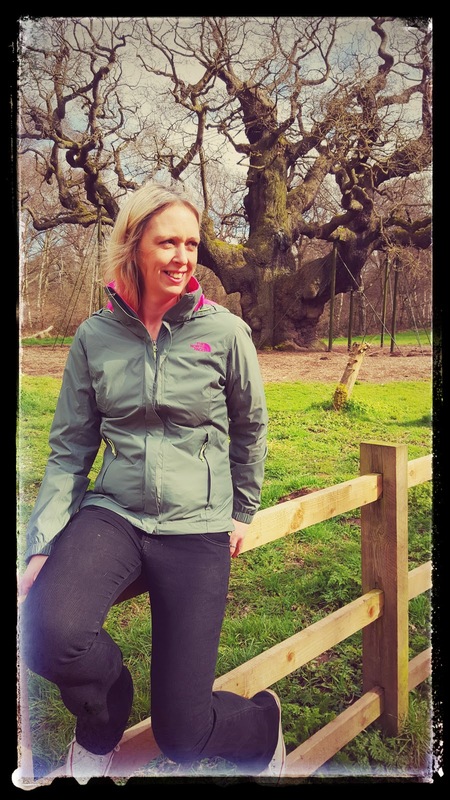 Today I am sharing some photos from ‘A Walk Around Sherwood Forest’ with you. These photos were taken fbefore the snow arrived. 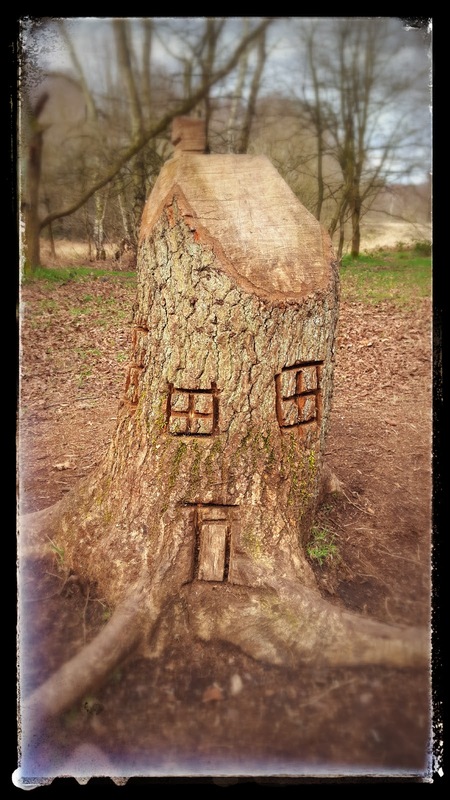 We took a lovely family walk around Sherwood forest in Nottinghamshire. 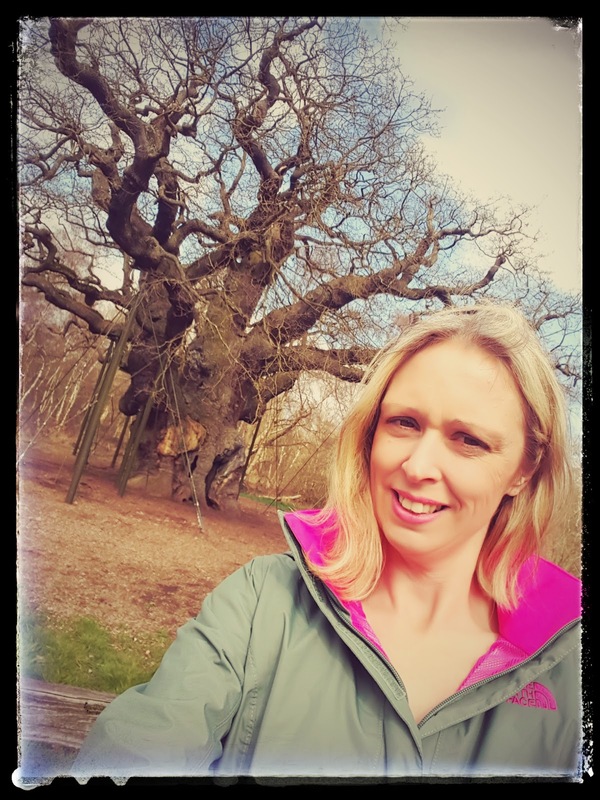 A selfie with The Major Oak anyone? Bless, he is looking old now! Have you ever been to Sherwood Forest before? The land of Robin Hood. We love it here. This is my too many people around to pose look!! Hehe, I bet nobody really cares anyway! 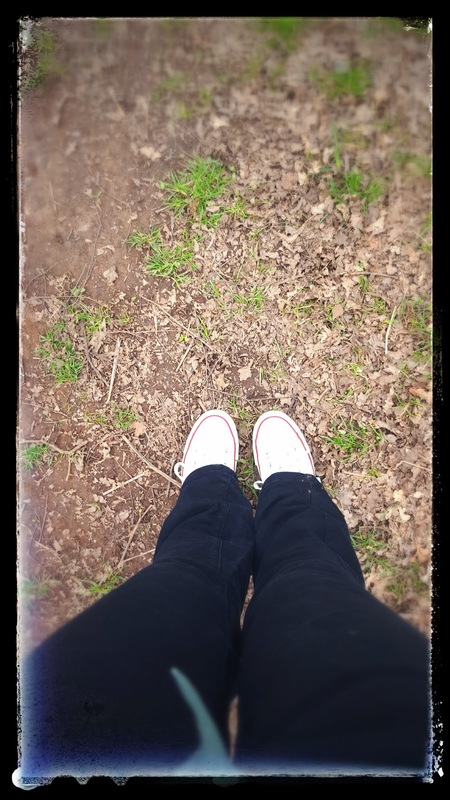 Love my Converse. They go with everything, don’t they. Trousers, dresses, shorts, skirts.You name it I wear them with it. 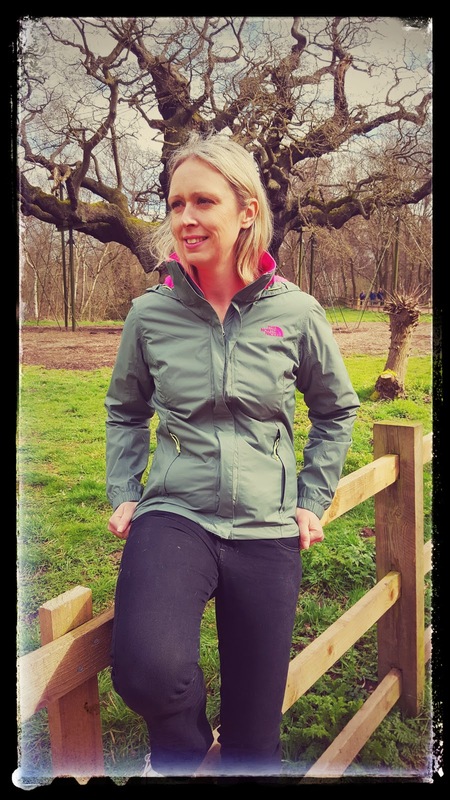 They are perfect for days out and long walks too. My go-to footwear when walking all day. 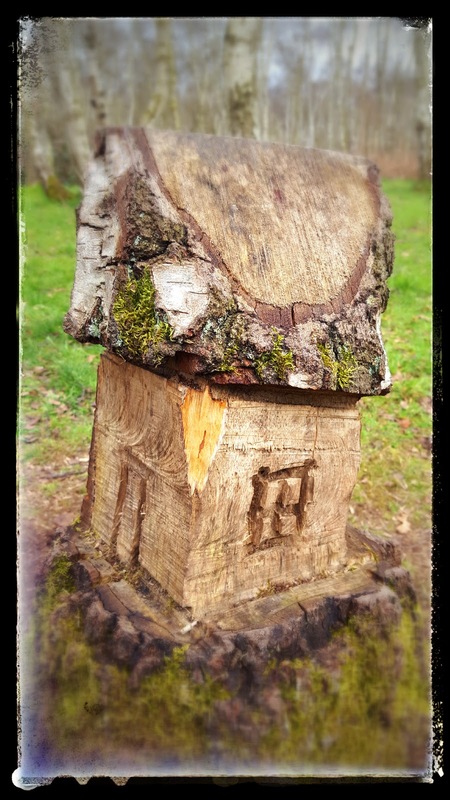 Love these sweet little houses they have made with the trees. They are adorable. It has me thinking ‘who could live in a house like this’. A little nervous giggle as I nearly feel off the fence in front of everyone!! Just hoping I did not fall off in front of everyone. I did OK. No embarrassing the kids today. Ha! More sweet little tree houses. How sweet, it got us looking for more too. Seeing who could spot one first. Mollie focusing on her frisbee and nothing else will bother her. A dog can run up to her but she will ignore them as all she wants to do is play fetch. How sweet. She loved it here too. Well, when she eventually broke away from frisbee mode and started to smell all the new smells. Having some fun.As you do! Oh yes, it looks like I might have embarrassed the kids after all!! All in all, we had a great day out here. "Cashew Coconut And Chocolate Crispy Squares…"
Thanks Tamar, aren't the cool!! Love your photos from this park! I think that tree carving is so sweet! Ooh, that tree is interesting!!!! 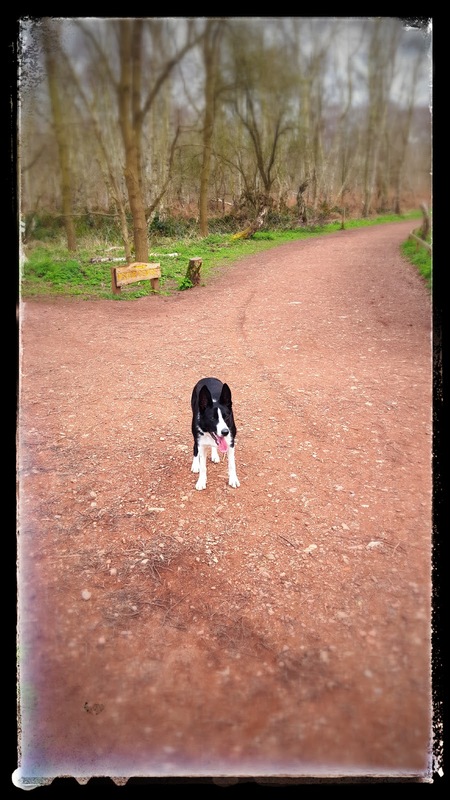 What a nice walk. I've been there but about 25 years ago!!! !Ooh, finally managed to remember to go and vote for yoU! Thanks for stopping by, hopping over now! !